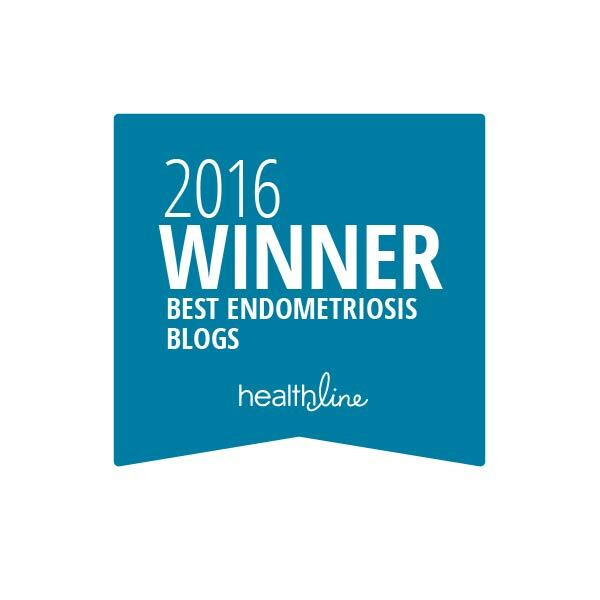 So, I’ve read time and time again that women with Endometriosis should avoid red meat. I’ve altered my diet to avoid it as much as possible. And have even written about it in small quantities in previous blogs. But today I want to delve deeper into why: why no read meat? What does it do? And I want proof; not just theories! Let the research begin! Some studies suggest that frequent consumption of red meat and ham increases the risk of developing Endometriosis. An Italian study published in 2003 found that there may be a link between diet and Endometriosis (you can read the abstract here). It also found that women who ate red meat seven or more times per week increased their risk of Endometriosis by 80-100%. Women who ate ham three or more times per week were 80% more likely to have Endometriosis than women who ate less. In comparison, women who ate vegetables and fish were 40% less likely of having Endometriosis. 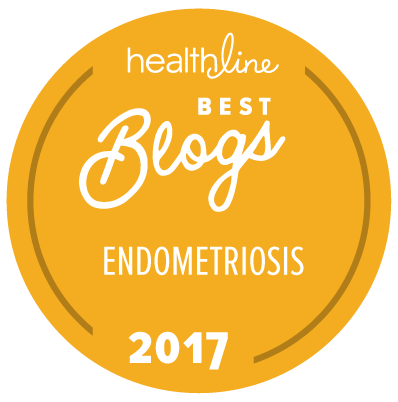 This study was actually the combined data of two separate studies conducted on 504 women, and it reviewed their eating habits, lifestyles, and separated the women into two groups: who did or did not have Endometriosis. Red meat may contain high levels of dioxins and hormones, as well as other things that are bad for our immune systems…and our Endometriosis. A study published in 2013 found that these hormones, chemicals, and toxins from pesticides and animal feed may also accumulate in the fat, muscle, and milk of farm animals. There is a fear that those hormones, toxins, and chemicals may transfer to humans who consume that meat. Not enough to send you screaming away from red meat? It has also been found that the fat content in meats may raise estrogen levels and Dr. Janice Rymer of obstetrics department at London’s Guy’s and St. Thomas’ Hospital said, “diets high in saturated fats have been shown to increase concentrations of oestrogen in the blood.” If you are one of those EndoSisters that believe estrogen feeds (or may feed) your implants, you’ve already taken steps to reduce increasing your estrogen levels. Look out for saturated fats and red meats. But what about the grass-fed, certified organic meats? I know plenty of friends, family, and EndoSisters who feel fine when purchasing and consuming meat from these sources. What does it mean? Grass-fed means the animal must have continuous access to a pasture during the growing season and can only be fed grass, legumes and cereal grains still in a pre-grain state. Grass-fed regulations to not prohibit the use of antibiotics, hormones, or pesticides. Grass-fed cows may have slightly less saturated fats than grain-fed cows. However, grass-fed cows have up to five times more Omega-3s than grain-fed cows. Omega-3s are GREAT for women with Endometriosis. Organic means the animals were not given antibiotics or hormones and their feed contained no synthetic herbicides or pesticides. The manufacturer must get organic certification from an independent agency. Synthetic fertilizers, irradiation, and genetic engineering may not be used with these animals. However, the animals still produce natural hormones, like humans do, and the meat will contain these naturally-produced hormones. By purchasing (the far more expensive) grass-fed or certified organic meat, you may be ensuring that you’re introducing less chemicals, toxins, or hormones into your system. However, you must understand the difference between grass-fed and organic. Read the labels. Do your homework. And, most importantly, listen to your body. Some people may have an intolerance to beef, causing an immune or digestive reaction. 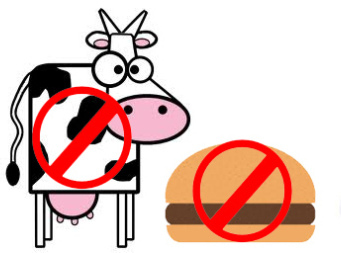 Others may be sensitive to the proteins found in beef. Either reaction may cause stomach pain, bloating, nausea, vomiting, cramps, or diarrhea. For many people, simply limiting or completely restricting their beef intake helps these symptoms go away. Finally, there have been countless rumors that eating red meat causes or increases inflammation. In a study published in 2013, women who consumed greater amounts of red meat had higher inflammatory biomarkers (you can read the abstract here). Also, in a study published in late 2014 (you can read the abstract here), researchers found that a naturally-occurring sugar in meats (Neu5Gc) can be transferred to mice. In theory, humans who consume meat containing Neu5Gc will also absorb it and our bodies will attempt to build anti-bodies, causing chronic inflammation. Neu5Gc (I just like typing it!) is naturally found in most mammals (except humans), and beef, pork, and lamb are swimming in it. To make a long story short, the mice who ingested Neu5Gc developed systematic inflammation. And what are one of the big symptoms of Endometriosis? Inflammation. Neu5Gc and chronic inflammation have also been linked to cancer…which nobody wants! As usual, further studies need to be conducted to iron out details and reasons behind all of these results. In the meantime, I’m still cutting out as much ham and red meat from my diet as I can stand. I’ll have the occassional can of chili that has beef in it, or enjoy my pork chops from time to time. But I went from eating red meat several times a week to maybe once every three or four months, if that. If you must eat your red meat, which many of you must, reduce or limit the amount of red meat you eat each week. Or find other sources of lean meats and proteins. The USDA’s Dietary Guideline is due to be printed again this year, and it may be making claims that the livestock and meat-production business is incredibly harmful to the environment, leaving one hell of a carbon footprint. There is talk that this fact alone may encourage folks to limit their red meat intake. But why don’t I eat red meat as much anymore (if at all?) Am I vegetarian? NO! I love my turkey, fish, and chicken. I enjoy my occasional pork chop and carnitas. I’m just backing away from red meat. Any chance I can give my body to continue to fight my Endometriosis recurrence, growth, or progression, I’ll take! Whether it’s just a bunch of hippy-hoopla or there is science backing some of these theories is beside the point. I do what I feel is best for me. And what makes me feel best.